This edition of the series was nominated by Mame from http://writemybrainsout.wordpress.com/. I’m always up for taking suggestions so please shout if you want to nominate an author to be featured. 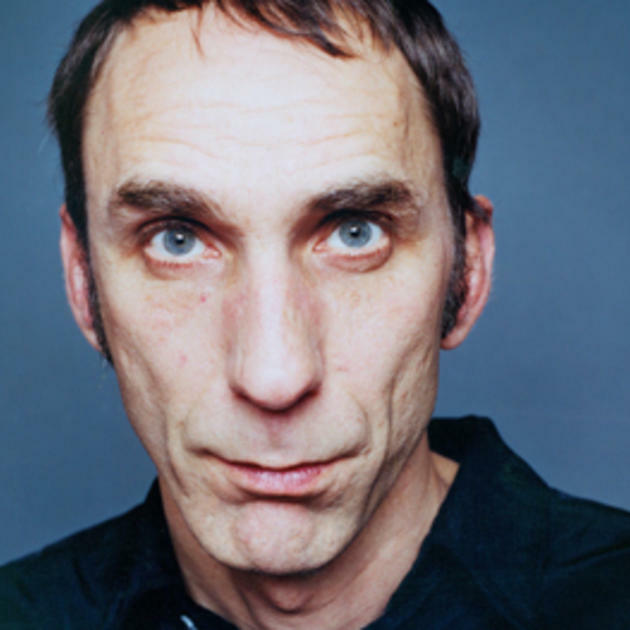 When I lived in Stockwell (South London) I would often pass Will Self, cycling with his kids, as I made my way to the Tube station on the way to work. Self is one of those ‘famous’ people who I could feel proud about living round the corner from. If he lived there, then it was clearly an area fit for creative types who bucked against the establishment and forged their own unique path. 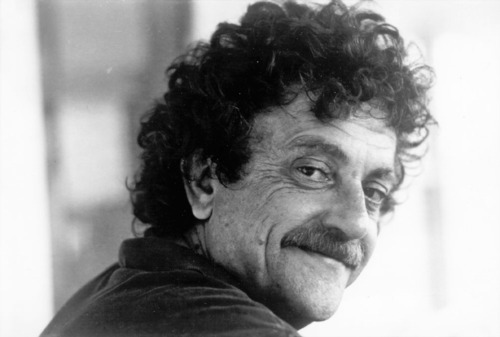 In addition, his writing gave the impression that he might just be a little unhinged. Excellent. Yes, this is someone I was happy to share a neighbourhood with. He’d be so happy to know that. 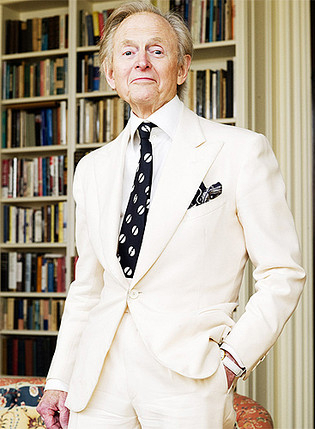 But it’s the writing that makes the man – and I do believe he exudes the way in which he writes. He takes the everyday and twists it. He perverts it. 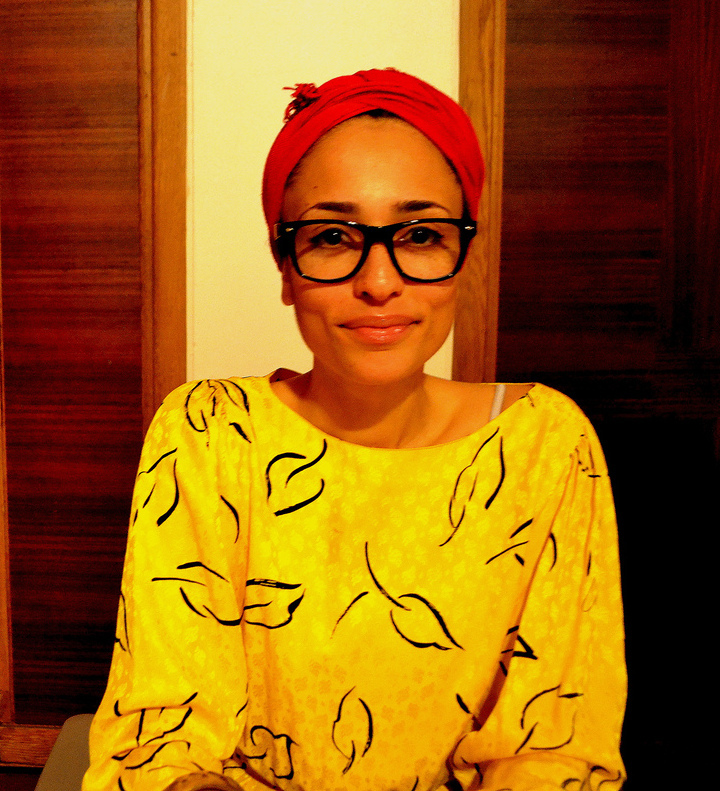 He exaggerates the absurd and often ties it up in fantastical and surreal worlds. He’ll satirise pretty much anything and he’s happy to make you squirm. And that’s an author I want to read. This entry was posted in - Authors who look like their writing, - On writing, - Quotes from people wiser than me and tagged author, authors, Authors who look like their writing, books, fiction, literature, novel, quotes, quotes about writing, Will Self, writing on May 28, 2013 by beautifulorange. Bear with me on this one. 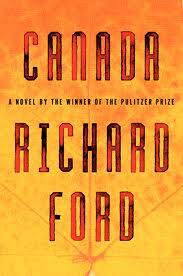 I’m currently halfway though reading the (already) brilliant Canada by Richard Ford and I was thinking how, at it’s best, Ford’s writing is a sublime combination of elegant, languid and wise. Then I flicked to the inside back cover and saw his photo – and the first thing I noticed was that he looks just like his writing. And that made me happy. *N.B. I do not actually own or work on a ranch. 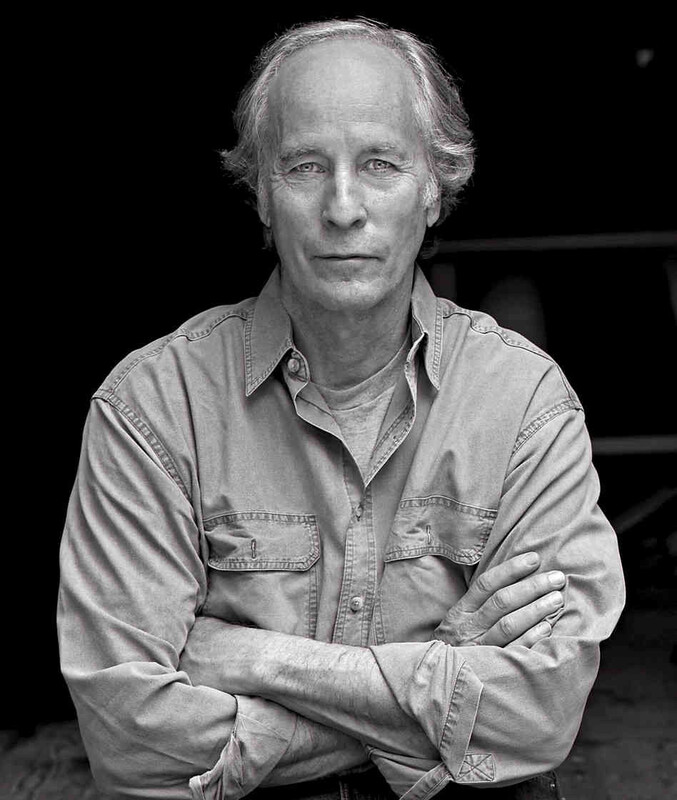 To my knowledge, neither does Richard Ford. I also enjoy drinks other than beer although I have no idea about Richard’s taste in alcoholic beverage or if he drinks at all. Although I bet he does. This entry was posted in - Authors who look like their writing, - Books, - On writing and tagged author, authors, Authors who look like their writing, books, Canada, fiction, literature, novel, Richard Ford, writing on April 3, 2013 by beautifulorange.